SP&T News (Security Products and Technology News) has recently recognized Bob Price, President of Price’s Alarms as their inaugural inductee in to the Security Hall of Fame! 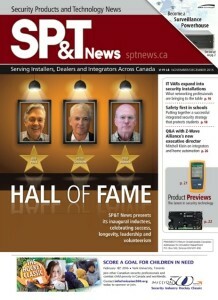 SP&T News has been the primary source of information for dealers, installers, and system integrators working in the Canadian security industry since 1996. 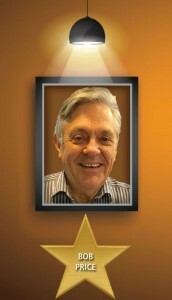 Price’s Alarms is proud to see Bob Price recognized for all his hard work in building the Price’s Alarms name as well as his dedication to the advancement of our industry throughout the years. Congratulations Bob!